Sold by: Stone & Tile Shoppe, Inc.
Unsurpassed Granite Strength: Reigning champion of natural stone flooring strength, granite is one of the hardest surfaces on this planet, offering maximum longevity and an enduring performance. Meticulous Manufacturing: Rigorous quality checks after every step of manufacturing, and a carefully calibrated thickness of each tile guarantees a uniform construction and optimal performance. Premium Quality Finish: Coated with a specially formulated sealant to optimizes the material’s durability, these tiles are highly resistant to chemical and oil-based spills and wear in high traffic areas. Lowest Maintenance Natural Stone: Offering stunning raw beauty in an easy to clean surface, maintain the shine and gloss of these granite tiles with just semi-regular simple cleaning methods. Color Consistency: With little-to-no variation in shading from tile to tile, you’re guaranteed a straight forward layout during installation and uniform and flush look once installed. 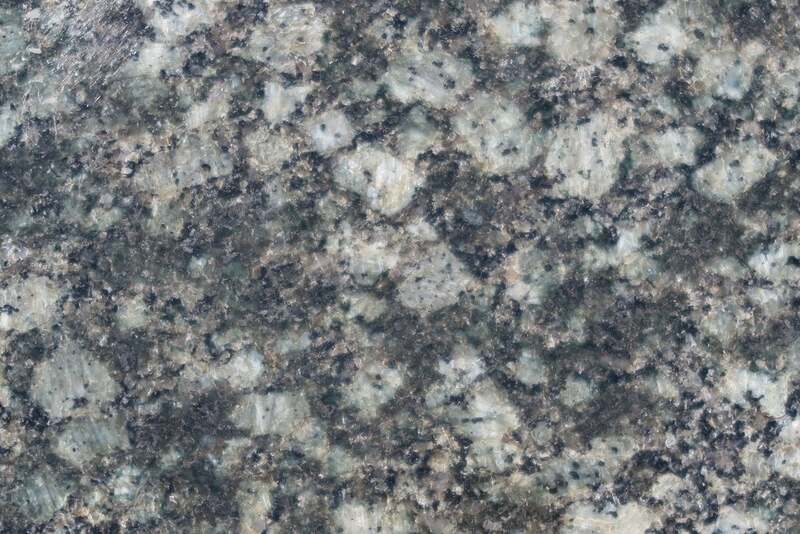 Granite Tile - Verde UbaTuba / 12"x12"x3/8"
Granite Tile - Absolute Black / 12"x12"x3/8"
Granite Tile - Blue Pearl / 12"x12"x3/8"
Granite Tile - Black Galaxy / 12"x12"x3/8"
Granite Tile - Black Galaxy / 18"x18"x1/2"
Granite Tile - Tan Brown / 12"x12"x3/8"
Granite Tile - Peach Flower / 12"x12"x3/8"
Granite Tile - Honed Series - Absolute Black / 12"x12"x3/8"
Granite Tile - Absolute Black / 18"x18"x1/2"